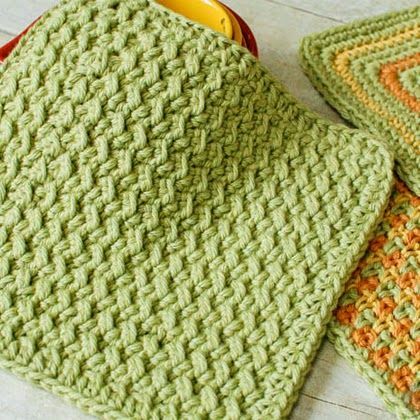 Though most people don’t like to wash dishes, they can at least do it in style using beautiful and attractive crocheted dishcloths. 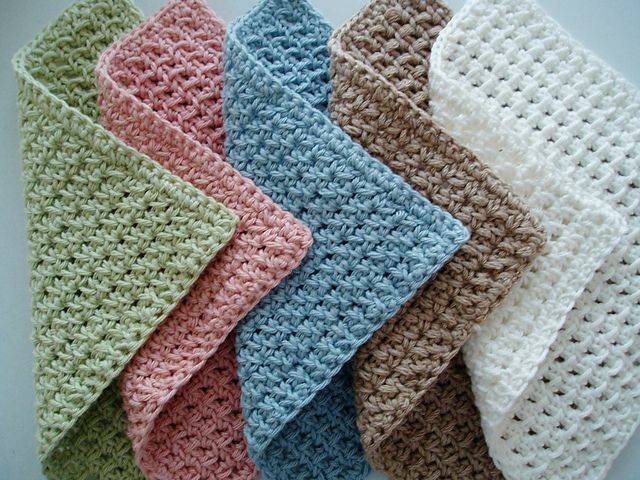 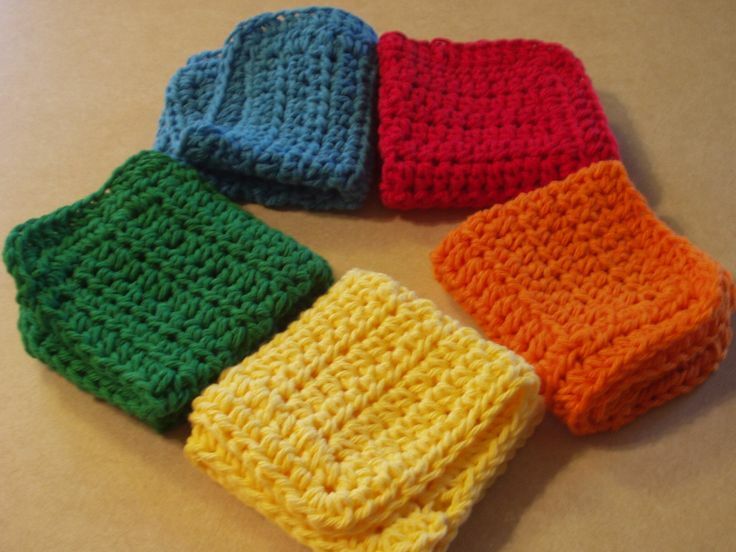 The dishcloths handmade by crocheting are often more luxurious and much thicker when compared to the manufactured dishcloth pieces that are bought from stores. 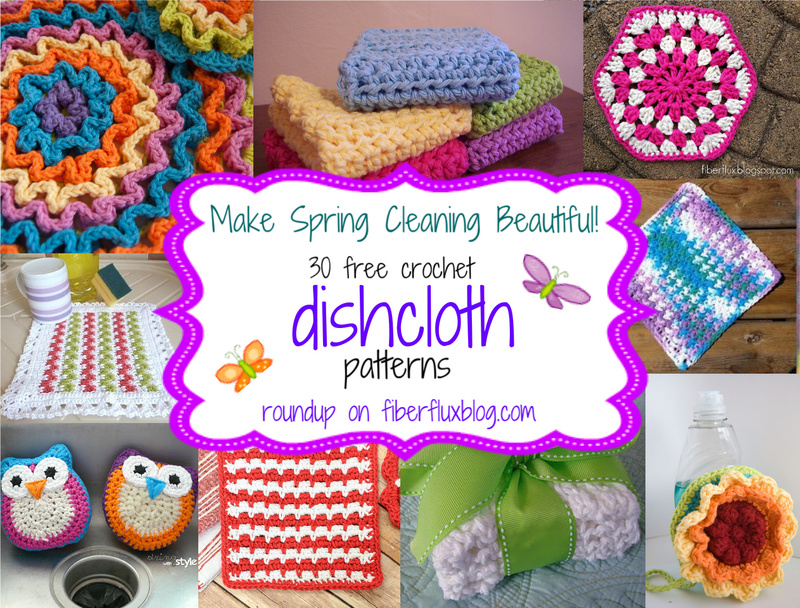 The crocheted dishcloths make the boring task of washing dishes interesting and pleasant. 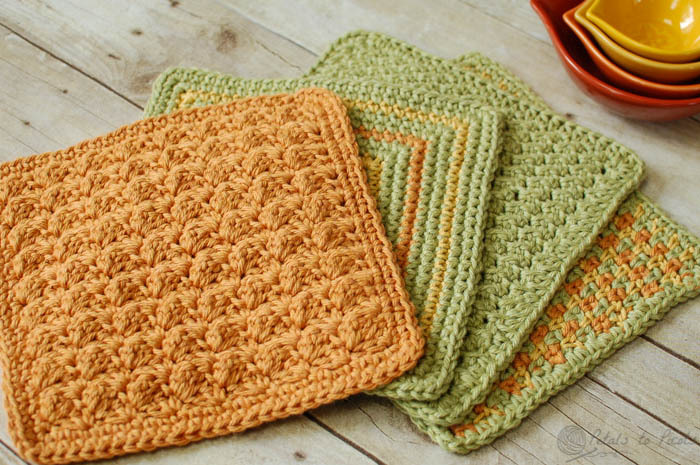 Dishcloths are also easy to crochet and you can work up quickly than any other crocheting and there are absolutely no issues about the finishing or complex shapes when crocheting dishcloths. 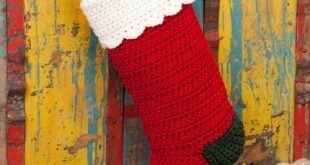 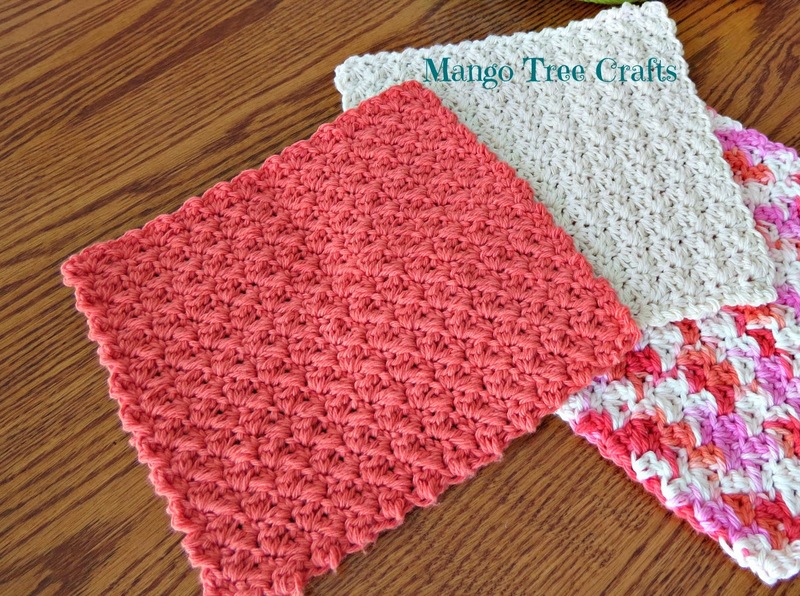 Use the following free crochet dishcloth patterns to get some great ideas for making your own hand made crocheted dishcloths. 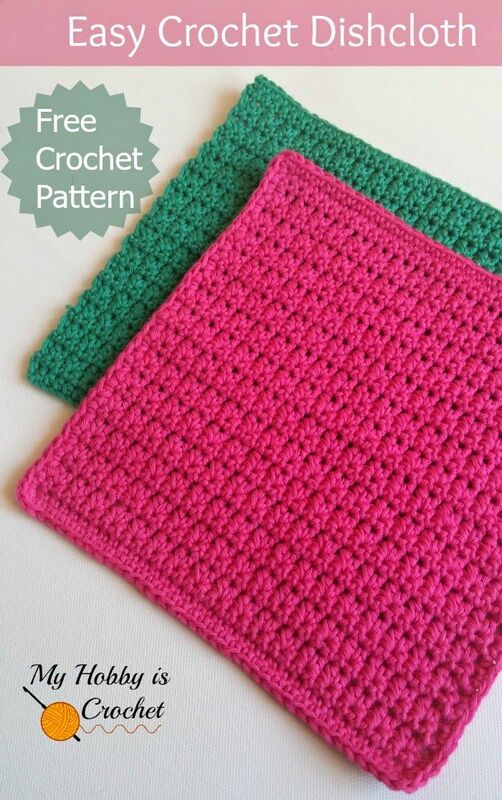 This free crochet dishcloth pattern is easy and perfect for the beginners to crocheting. 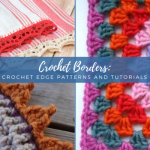 This pattern involves using only the two basic types of stitches like the single crochet stitch and the chain stitch. 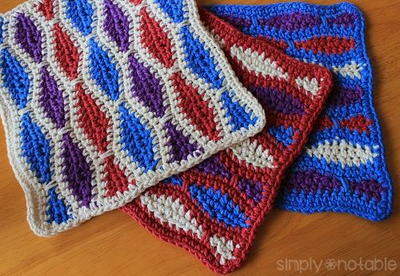 Put together these two stitches easily to create an interesting textured mesh which you can use for scrubbing. 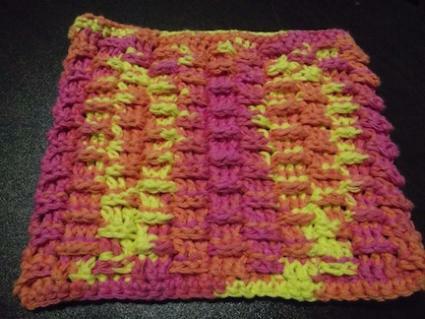 This is a pretty dishcloth pattern that makes use of the lacy treble shell stitch. 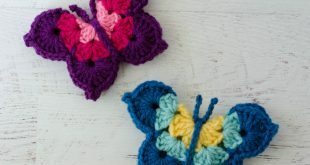 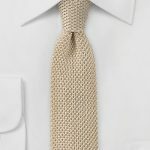 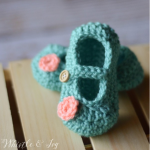 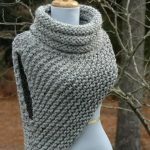 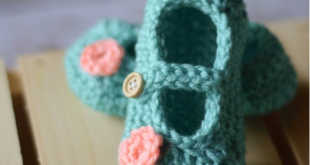 It is not a complex pattern though it looks so and the crochet is constructed like a basic shell stitch and made using half double crochets, chains and treble crochets. 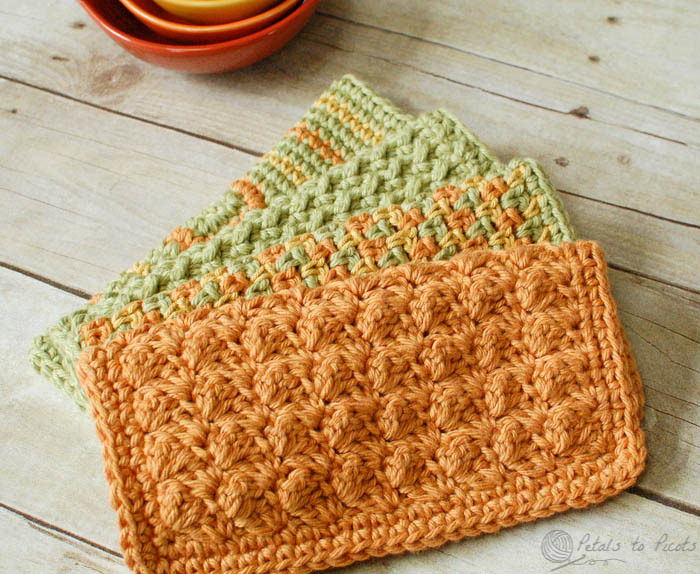 This fancy dishcloth uses a puff lace stitch pattern with half double crochet. 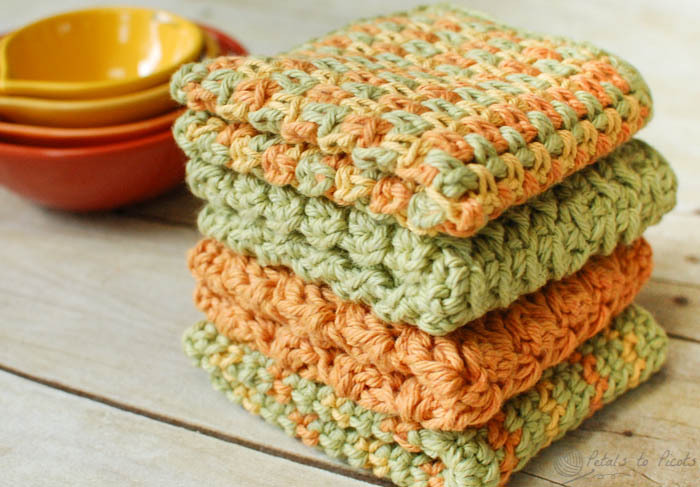 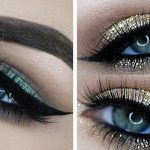 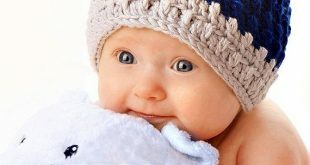 The finished product can be used as a washcloth or as a dishcloth. 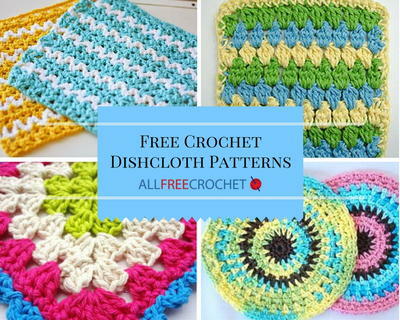 This free crochet dishcloth pattern is colorful and crocheted with bright colors like blue, yellow and red. 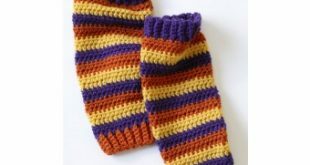 The striped pattern forms a rainbow effect as it creates color blends. 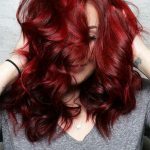 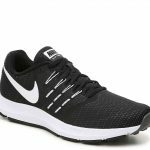 Black Running Shoes – Choose the Most Comfortable One!